Your daily necessities such as chicken, fish, rice, bread,local vegetables, local fruits, soft drinks, beer and daily goods will be satisfied. However, Pork is not often soled. Beef is scarcely sold. Fish is fresh as night-fishing morning-selling from the sea around Pagudpud. Ice cube is sold by shops along roads to Pugudpud. 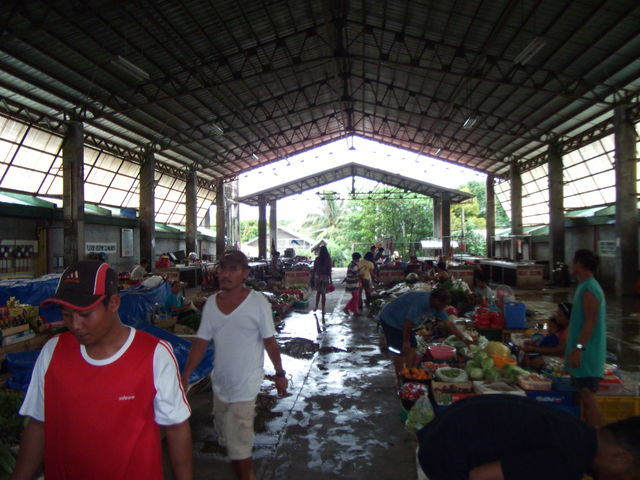 Market of Bangui is bigger than Pagudpud. If you would like to taste pork, you can find it in Bangui. 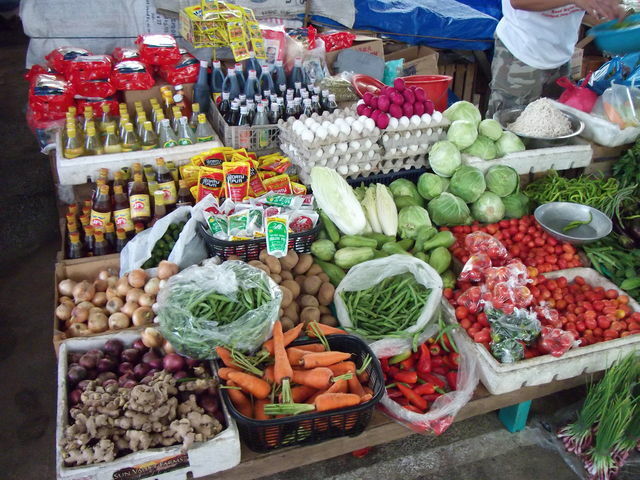 You may find out other foods or goods there that you cannot find out in Pagudpud. 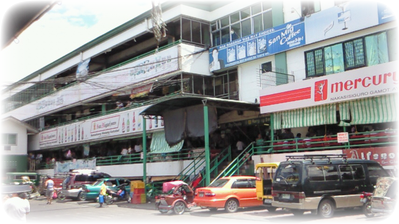 Laoag City Market has many kind of local food and goods. 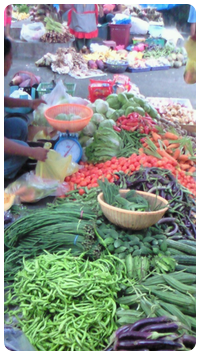 Various kind of fresh vegetables are available. 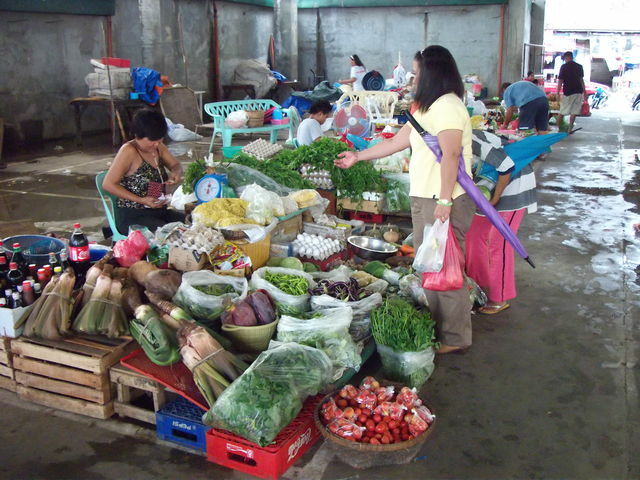 You can buy longaniza, which is specialty of Laoag, and beef, too. 2.2 hours to Robinson in San Nicolas from our resort. It takes 15 minutes from center of Laoag city by car or tricycle. If you need imported foods or goods you cannot find out in the above local markets, Robinson in San Nicolas is suitable to your demands.